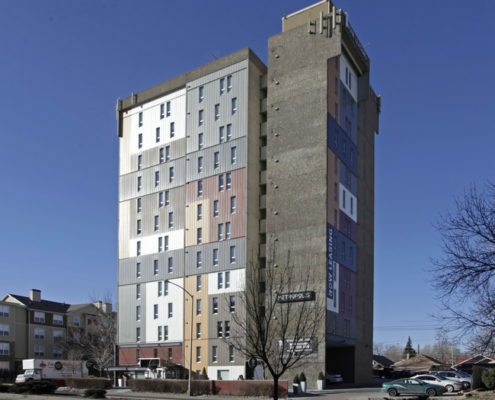 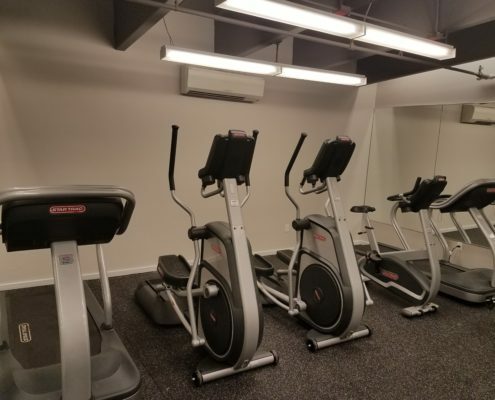 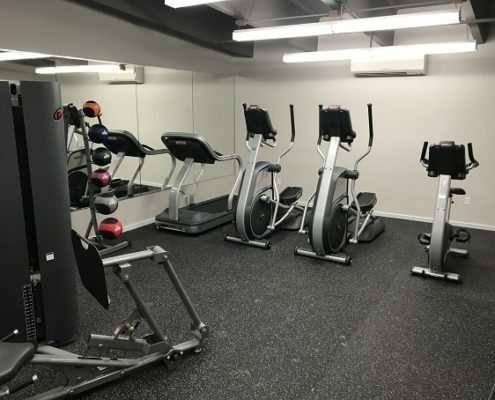 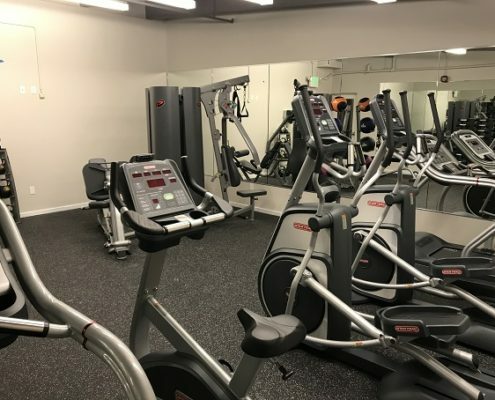 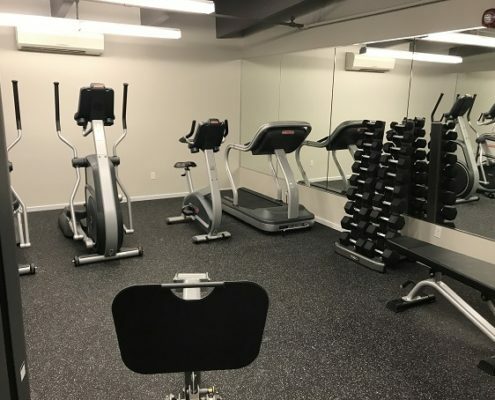 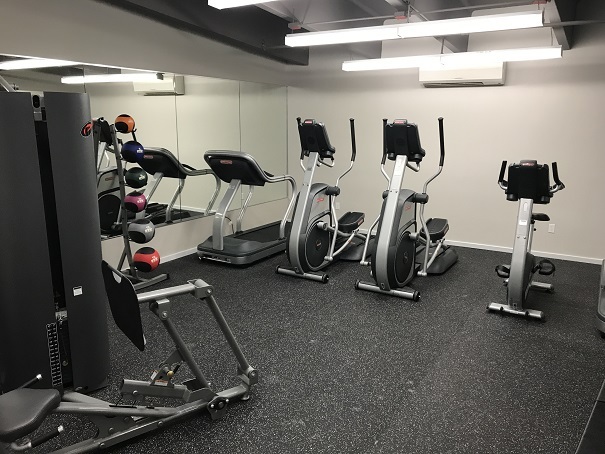 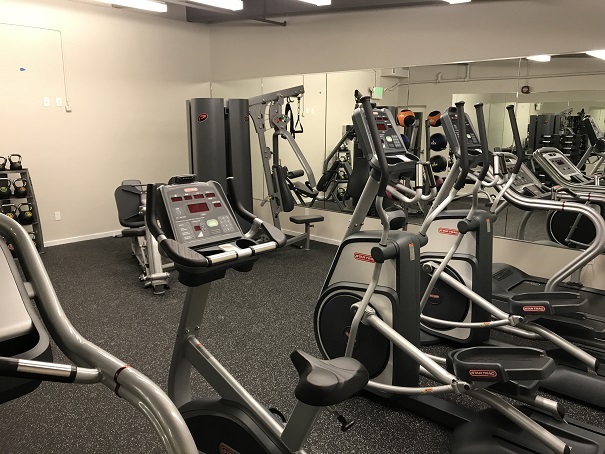 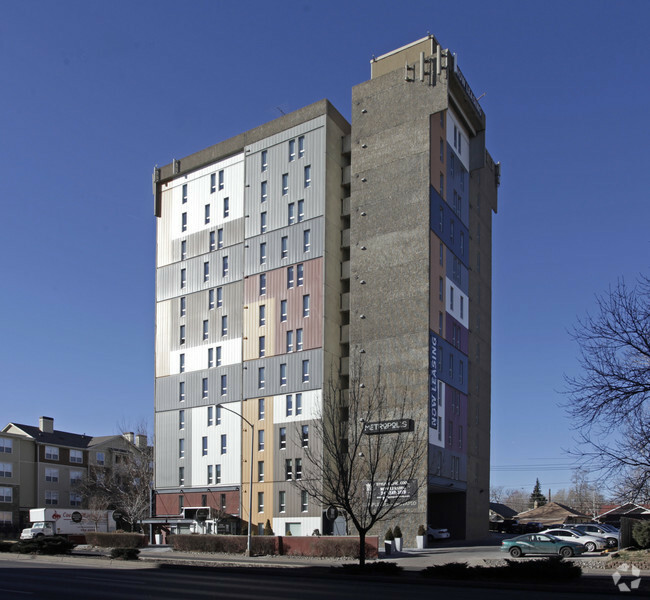 Metropolis Denver - Sport and Fitness Inc.
Metropolis Apartments Homes renovated their fitness center in 2017. 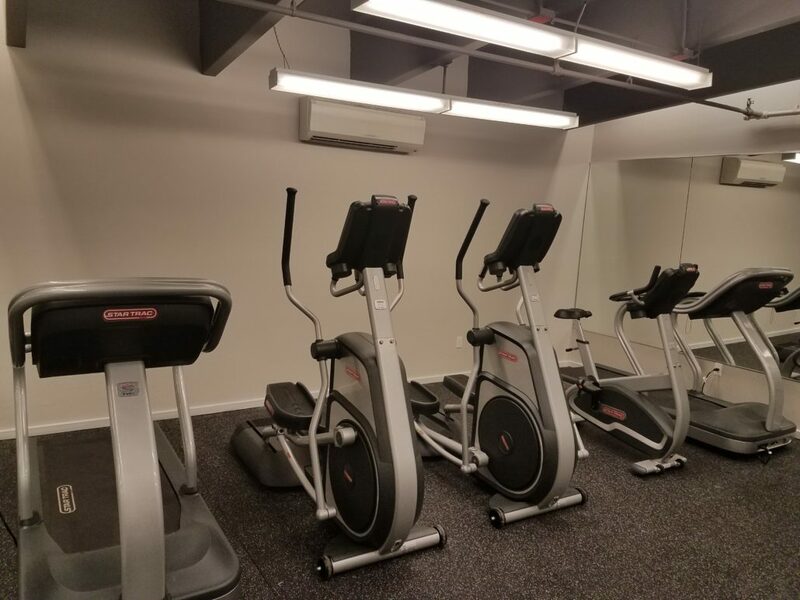 This included a new design and layout, Star Trac S Series cardio, and Nautilus and Troy strength. 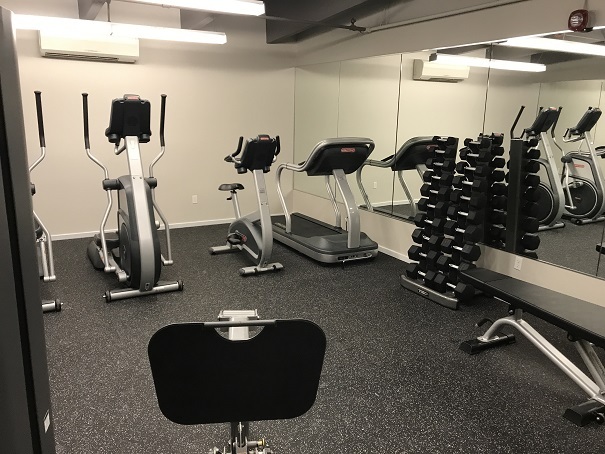 A new workout floor was also installed along with fresh paint.